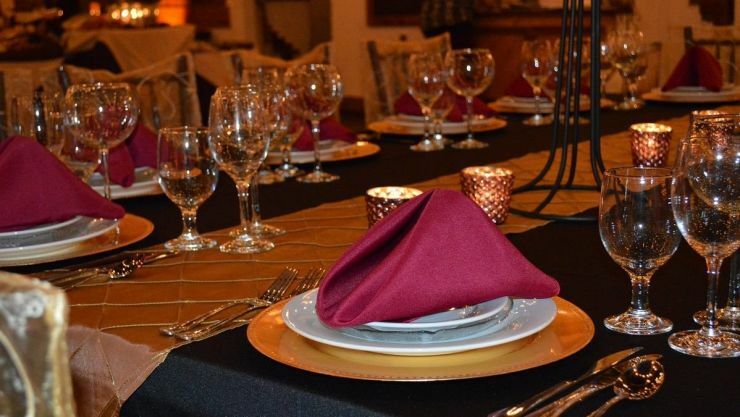 Villa Luna :: Not excited by the idea of a Head Table? Not excited by the idea of a Head Table? So…you’re planning your seating, and you assume you’ll do a Head Table. 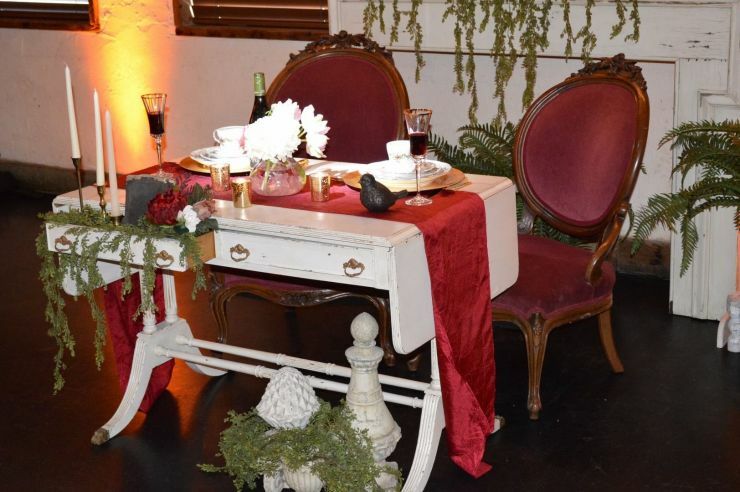 After all, the last six weddings you attended had a head table…so I guess you have to do this…right? You’re on display. Everyone gets to watch you eat. Awkward. Your closest friends are to your right and left. You can’t talk to them without leaning way back or way forward. Annoying. Your Bridesmaids (and Groomsmen) can’t sit with their significant others. Boring (for them). 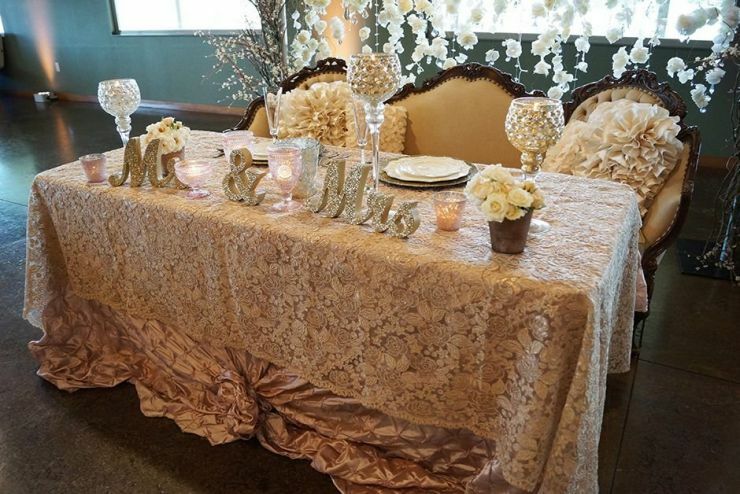 A Sweetheart table. This is a small table (mostly center-stage) for the newlyweds. You’re still on display…but it’s a bit more intimate…and seems more private. Put the groomsmen at a separate banquet table nearby with their significant others…same for the Bridesmaids. Everybody’s happy. A King’s Table. These are typically rectangular, with seating all around. They’re placed in the center of the room, or at the foot of the dance floor…decorated to the max. You’re in a fun social circle with your friends. Lots more interactive, and you can eat without feeling like a barbarian. 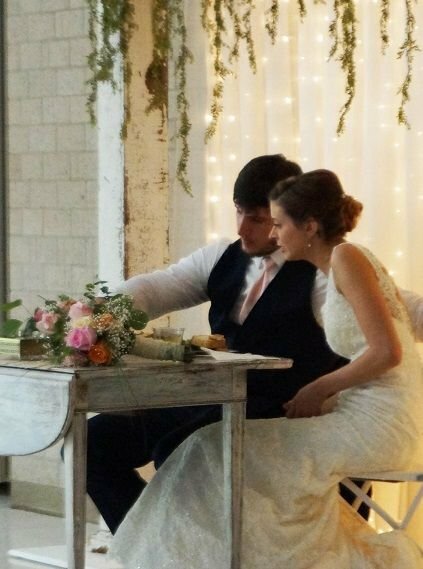 You can size the King’s Table to include anyone you wish to sit there…the wedding party…their significant others…your Grandma…whomever you want! Or…have no special seating at all. 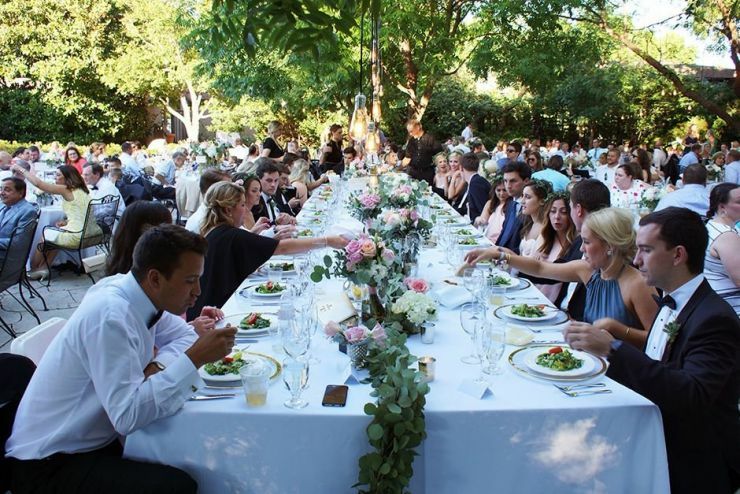 Just sit…wherever you want to (but be prepared to explain to all your relatives why you’re not doing a Head Table). It’s your wedding. Do what you want!